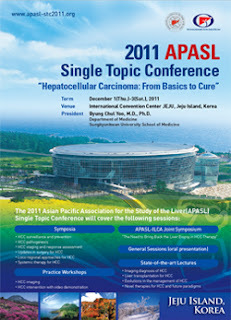 Thailand Bangkok Conference of Asian Pacific Association for the Study of the Liver (APASL 2011) Invites Hepatitis Foundation Of Tripura to get TEACHED towards HEPATITIS B FREEDOM. 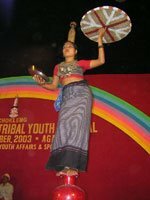 Hepatitis Foundation of Tripura has been once again designated the role model for HEPATITIS B FREEDOM MOVEMENT towards the whole world and has been invited to teach the world nation about the know hows of its movement culture at the world's lively Dias of APASL 2011 in Bangkok. Dr Pradip Bhaumik President of Hepatitis Foundation Of Tripura Has been started his journey to Bangkok today afternoon to join and teach the world fraternity about the awareness irrigation among the isolated state population about the deadly disease Hepatitis B.
Dr Pradip bhaumik said, "APASL was formed in August 1978 in Singapore. 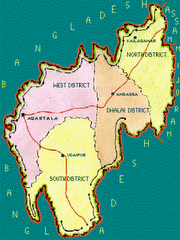 APASL covers the region from China, Mongolia and Kazakhstan in the North, to New Zealand in the South, to the Pacific Islands in the East and Turkey and Egypt in the West. Our main objective of the association is to promote the scientific advancement and education of hepatology in the Asia Pacific region, including the exchange of information and the development of consensus in the field of hepatology. It coordinates scientific studies between scientists and clinicians living in this region and encourages the practice of medicine in liver diseases." and this is for the 3rd time after 2009 (19th APASL HONG KONG) & 2010 (20th APASL BEIJING) Hepatitis Foundation Of Tripura gets the honour to address the world nation about its Movement for HEPATITIS B FREEDOM. 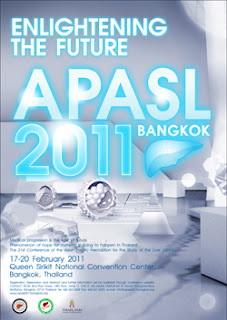 Dr Bhaumik said, The major organiser Bristol Myer Squib Foundation has been opened the doors to APASL 2011 Bangkok for HEPATITIS FOUNDATION OF TRIPURA with a welcome towards nearly 4,000 participants expected to attend from 87 countries. 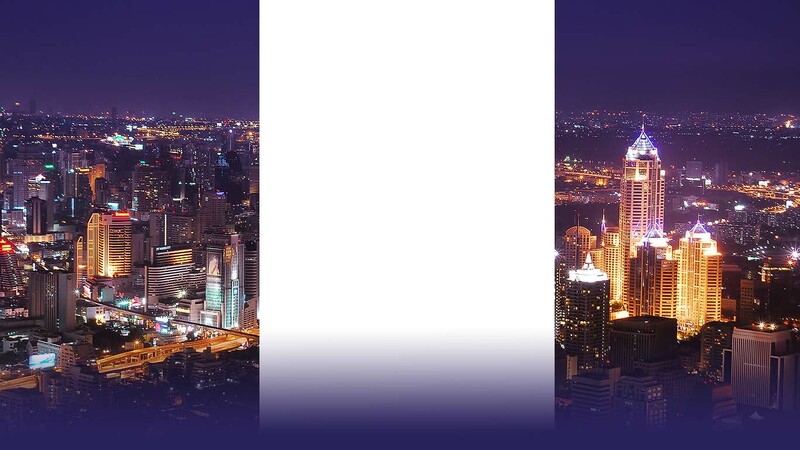 The Program is exciting and filled with keynotes, symposia, special and state-of-the-art lectures, case discussions and early-morning workshops towards HEPATITIS B FREEDOM. 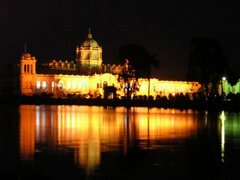 The conference with a broad symposium motto of " DELIVERING HOPE - Learning & sharing " has confirmed the time to HEPATITIS FOUNDATION OF TRIPURA to teach the world nation about A-Z know hows of "Tripura - a Geo-isolated State towards Hepatitis B free", where HEPATITIS FOUNDATION OF TRIPURA got its own scope to Highlight its Activities and achievements since 2002 for total 8 - eight yrs. 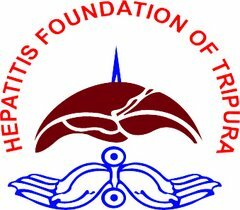 Dr Bhaumik added, Hepatitis Foundation will address the world nation about its movement culture to be succeed towards the goal to achieve the motto of HEPATITIS FREE TRIPURA-HFT. The Foundation will brief about the two years experience of conducting HEPATITIS ERADICATION PROGRAMME in 2009-10 & in 2010-11, which is the ever first initiative of the organisation in INDIA among the globe apart from introducing the AT BIRTH HEPATITIS B VACCINATION PROGRAMME to ensure the 100% Hepatitis B FREE gen-next, which is also be the ever first programme in INDIA along with its background field works. 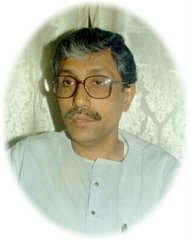 Dr Bhaumik obliged to the TRIPURA STATE GOVERNMENT and said, The teaching Lecture will also Highlight Tripura state Govt as the total success story has its own Praised feature of "PPP" model in between both GOVT and NGO joint venture, which has already been appreciated by the world nation in the international scenario.